Our blockout blinds are a brilliant choice for maximum privacy and come in two modern colours: natural and latte. They can be cut to size, but the best part? You can install them yourself, giving your home and instant update for less. 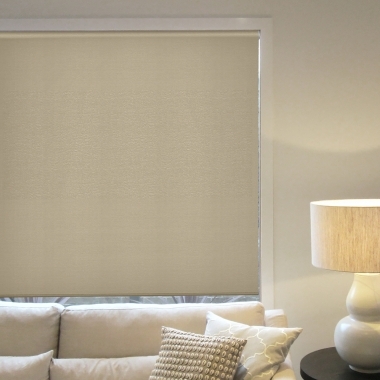 Our Blockout Roller Blinds provide you with maximum blockout, making them ideal for bedrooms and living areas.